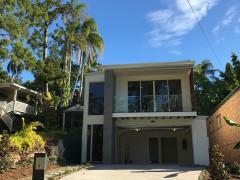 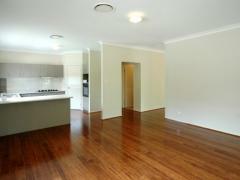 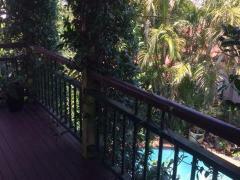 Immaculate modern quite Unit in the heart of Vibrant Toowong . 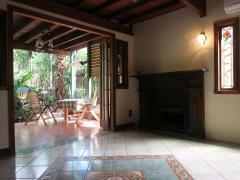 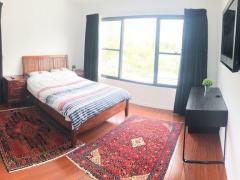 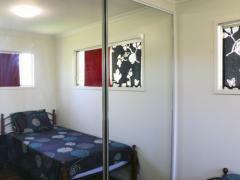 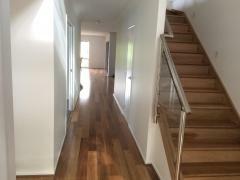 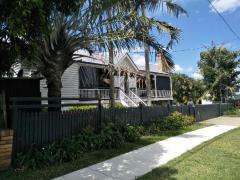 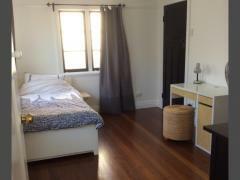 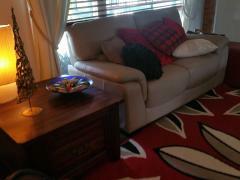 Walking distance to Public Transport, Train ,.. 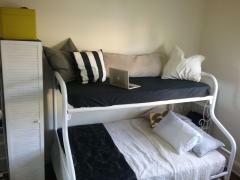 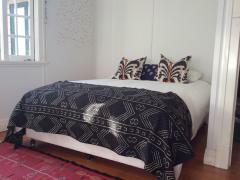 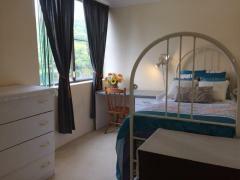 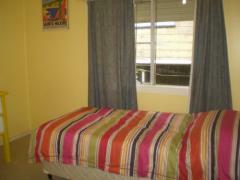 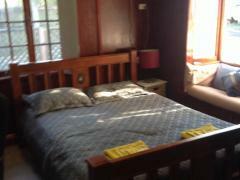 Sunny one bedroom with Queen size bed and shared facilities. 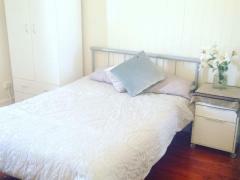 Close to bus and train routes, nearby coffee..
Hello Students, We are an easy going Australian Family,friendly and casual, Mum, Dad , and 15 year old son,..